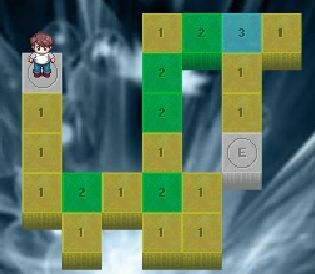 In this puzzle game tiles of the same color need to be pushed all together. 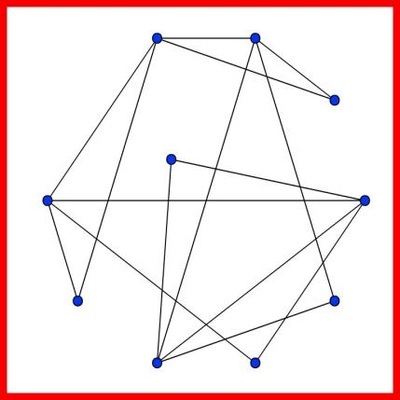 Can you untangle the lines in order not to intersect with one another? 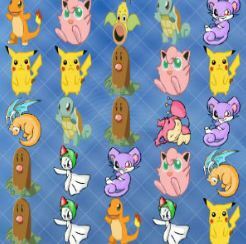 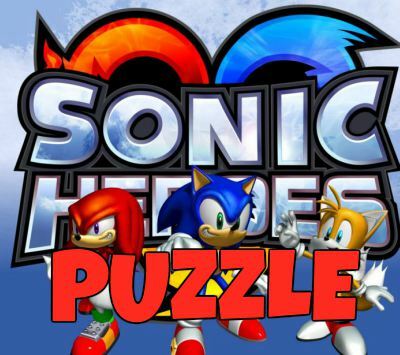 Play the third installment of the a great match 3 puzzle game!! 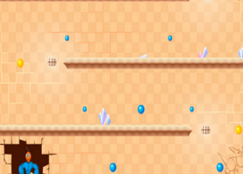 Guide the liquid through tunnels to the end of the level and into the next! 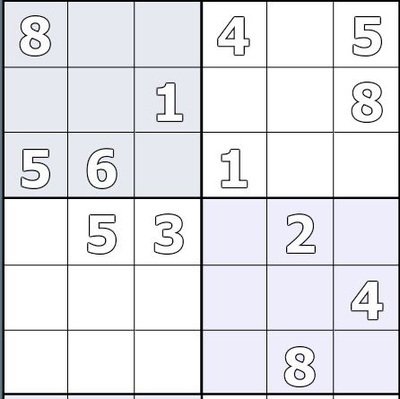 Connect the lines with each other. 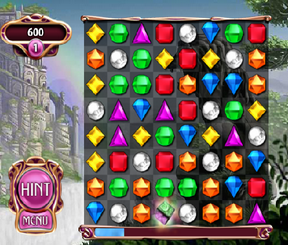 Each level has a higher difficulty! 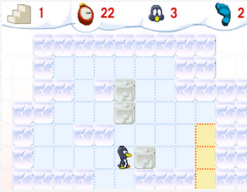 Use your penguin to push blocks and get them to the designated position. 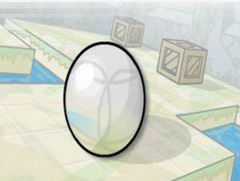 Control the little silver ball and get it to the finish without falling off! 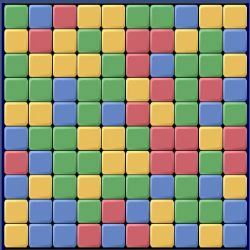 Crash tiles by matching them in pairs of three or more of the same color. 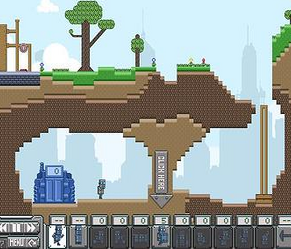 Find and collect the gold in every stage in order to build a space suit and escape! 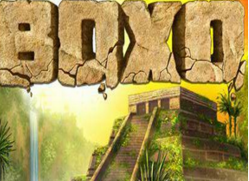 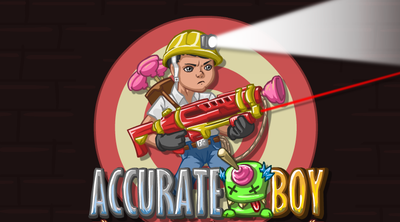 A great fun puzzle strategy game with gameplay similar to lemmings. 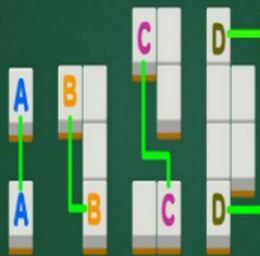 Challenge people in a classic board game of five in a row. 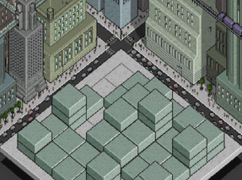 Build a city by stacking isometric buildings in the correct order in this mind-bending puzzle game. 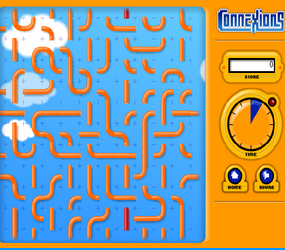 Win this board game by placing vines in between the blocks. 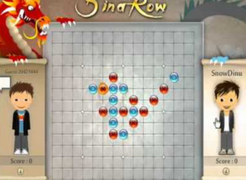 Connect the volts to their corresponding number and solve the puzzle! 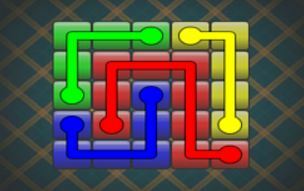 Connect the dots of the same color but be careful not to overlap their lines! 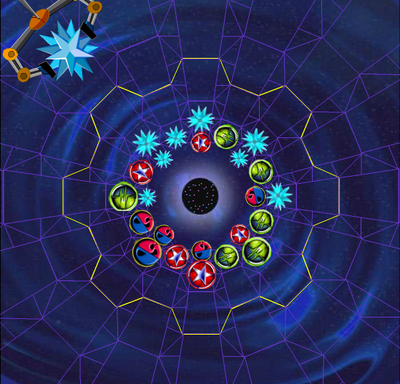 Shoot and match 3 colored balls in a row in order to clear the stage. 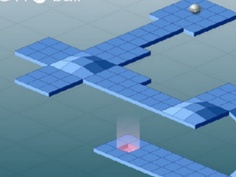 Guide the silversphere to the end of each level by solving various puzzles! 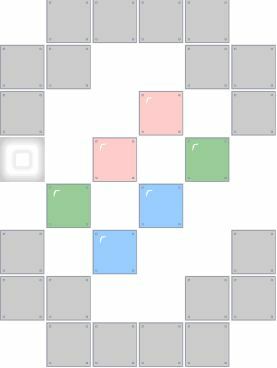 Play a mind challenging game in which you have to fill all the squares with missing numbers. 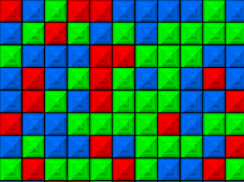 Turn off two tiles connected in less than four lines. 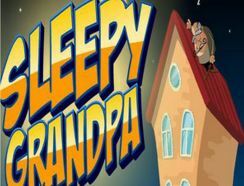 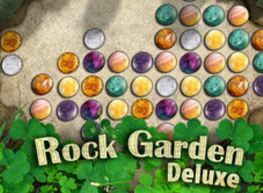 Play through over 100 levels in this stone-matching puzzle game! 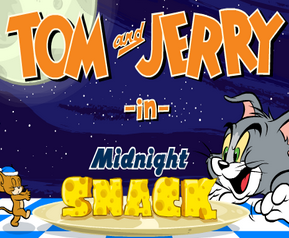 Help Jerry get to the delicious cheese while avoiding traps that are laid by tom the cat! 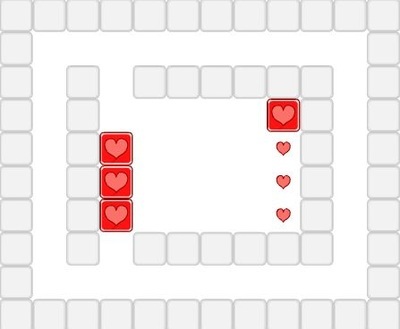 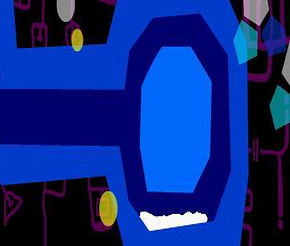 ​from the maze in this challenging puzzle game!